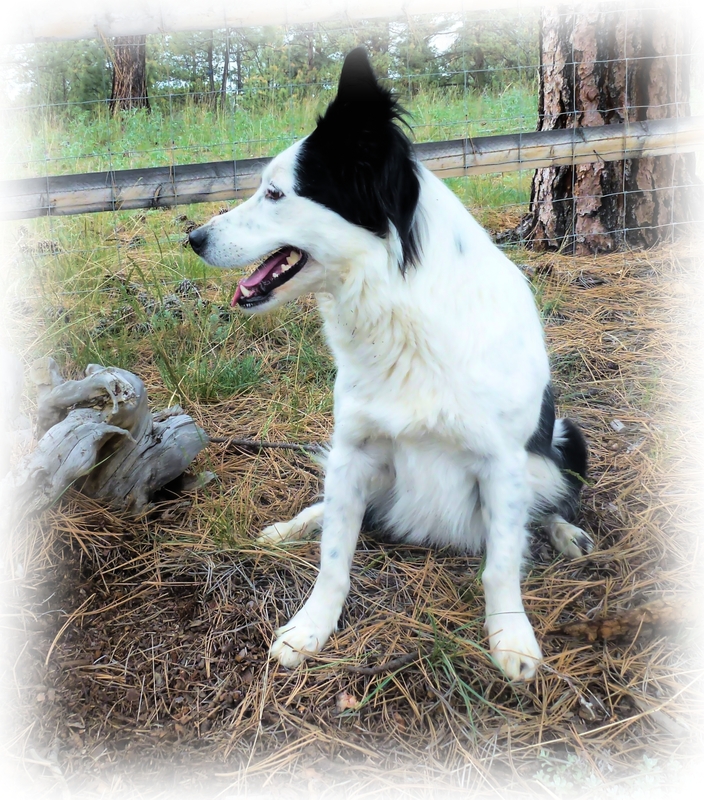 Edge, a herding mix, is a very soft, petite, little girl. 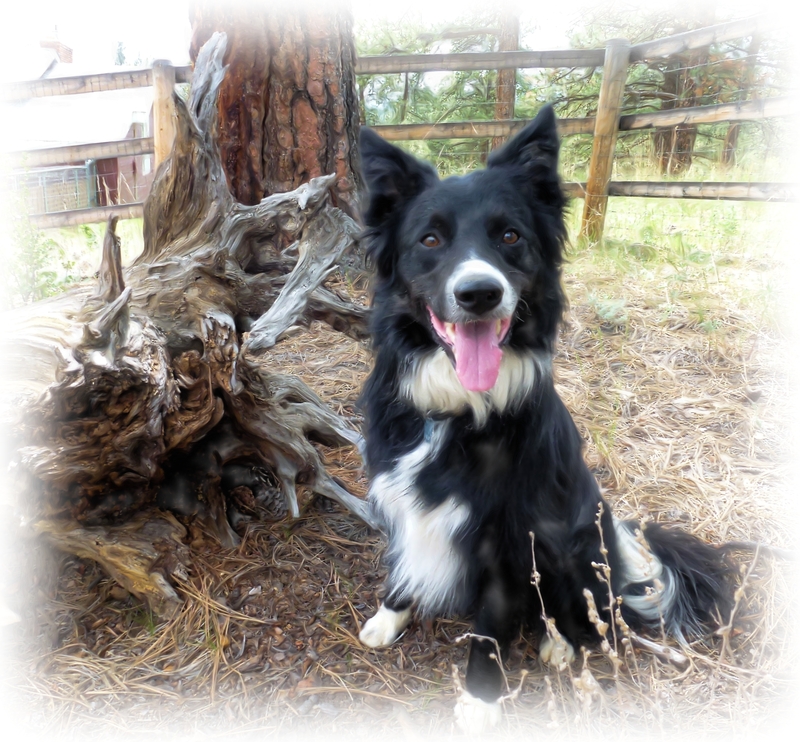 She is extremely intelligent, and quite affectionate, which of course blends in well at the Kaiser household. 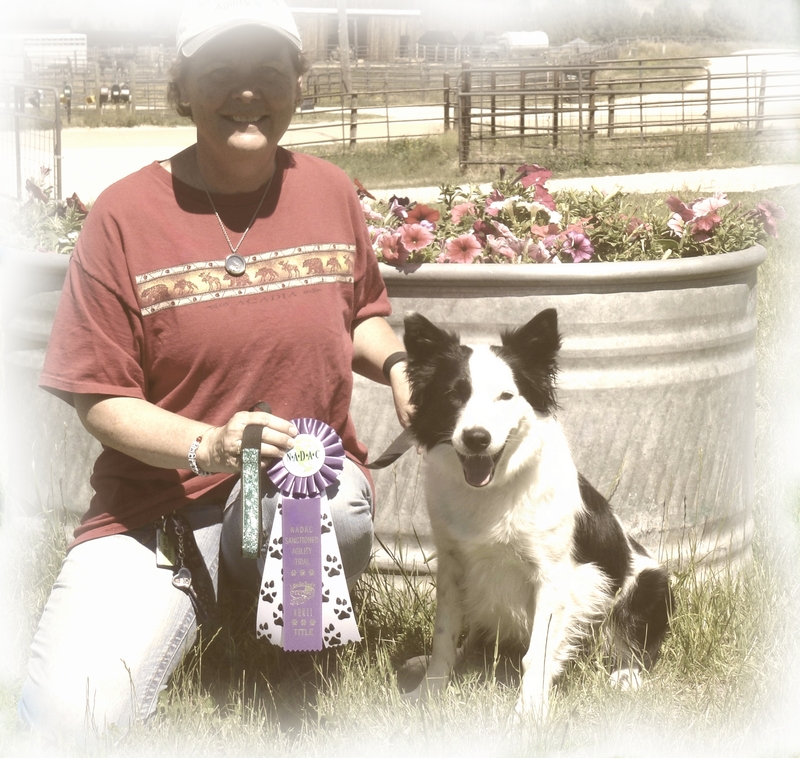 Joni adopted Edge in the fall of 2012 thru IDAWG, "Idaho Domestic Animal Welfare Group". 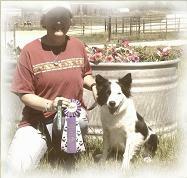 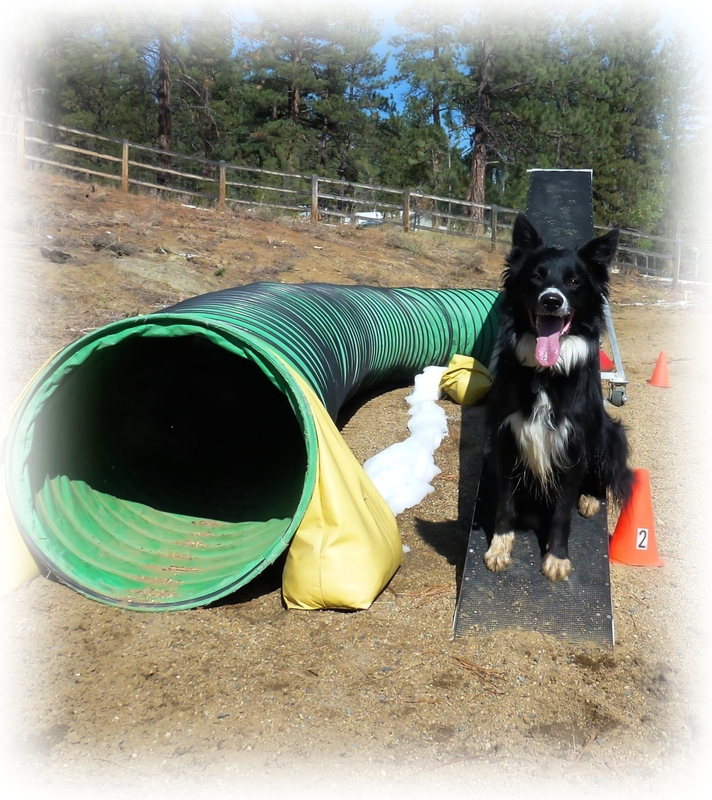 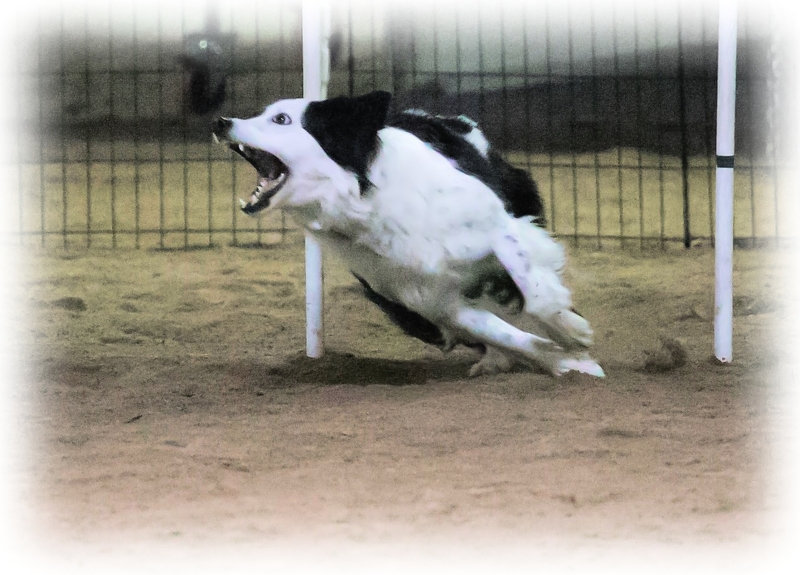 Joni is very proud of the accomplishments she and Edge are achieving in obedience and agility.